Smooth Operators can meet your needs. 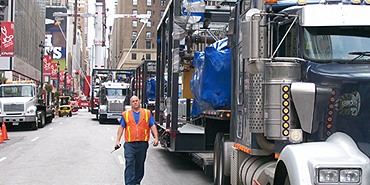 Smooth Operators experienced logistics and driver team will transport your freight to the right place, in good conditon, and at the right time. Save money with significant reduction of unload and load times. Satisfied drivers are essential to our success. Join our team today, we look at you as a building block for our future. 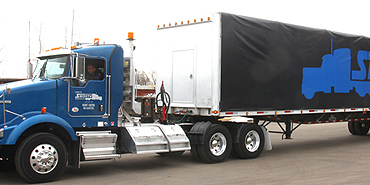 Welcome to Smooth Operators We provide heavy, over-size load trucking services throughout the U.S. and Canada. © 2019 - Smooth Operators Inc.